As the sun crests the horizon, you slowly wake to the sound of the chirping birds and trudge towards the door. Emerging into the dappled sunlight as you yawn and stretch your legs, it’s this exact moment - arms outstretched and bed hair hanging in your eyes - you realise the family of twelve camping next door is staring at you while you stand there stupidly in nothing but your underpants. Whether you’ve been embarrassed by a similar situation or not, it’s always nice to have a little bit of privacy when you set your caravan up near other campers. 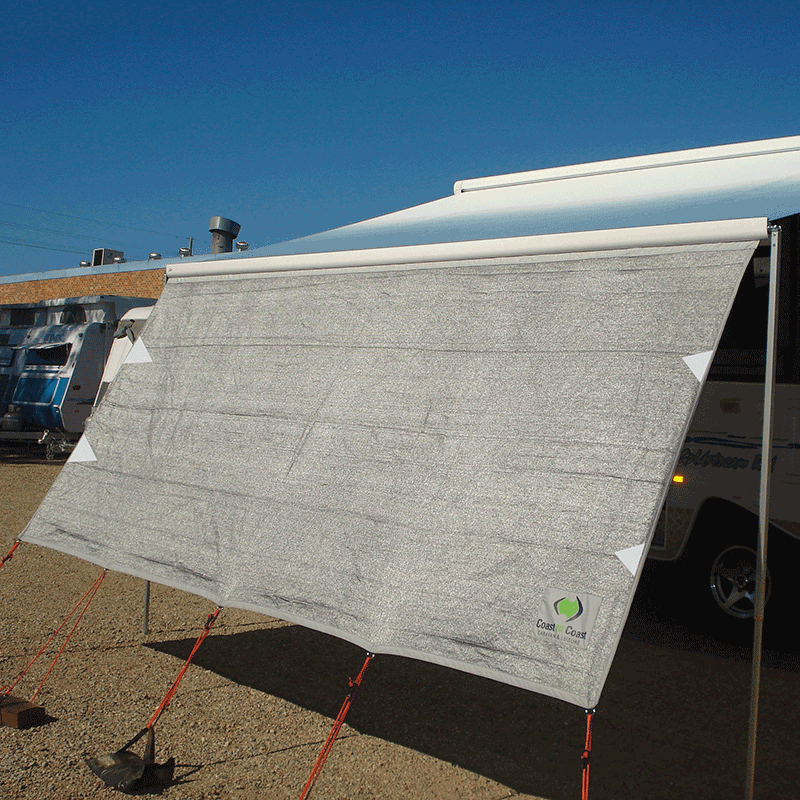 Privacy awnings, sun screens or sun shades are easy to carry with you and easy to install, while they provide added protection against harsh sun rays and inclement weather without boxing you in. This way you can sit, relax, listen to the birds, keep an eye on what’s going on around you, enjoy the gentle breeze, be sheltered from the sun and rain while still be protected and not on show for everyone to see. Caravan privacy screens can provide enough shelter and privacy and are a popular alternative to fully sealed caravan annex walls. 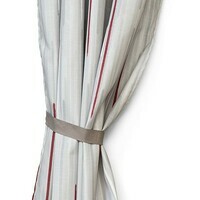 The privacy screens are installed in the grove along your awning tube and antiflap kit on each edge just like your annex walls, although they are pegged out approx 300mm off the ground allowing the breeze to still flow through your awning area. From washing machines and towing aids to privacy screens for caravans, our aim is to provide you with all the equipment, accessories and appliances you need to ensure you experience the perfect journey. Because we offer our products online, you are just a few clicks away from having any items you need promptly sent to your door for an affordable and competitive price. 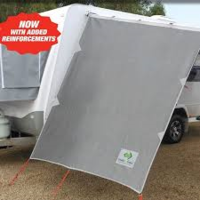 However, if you prefer to buy your products over the phone or would just like to make an enquiry, feel free to phone us on 1800 RV PARTS (1800 787 278). Coast V2 Sunscreen W3110mmxH1800mm To Suit 11' ROLL OUT Awning. 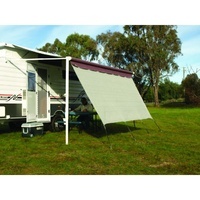 Coast V2 Sunscreen W3415mmxH1800mm To Suit 12' ROLL OUT Awning. 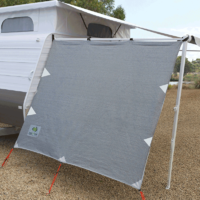 Coast V2 Sunscreen W3720mmxH1800mm To Suit 13' ROLL OUT Awning. 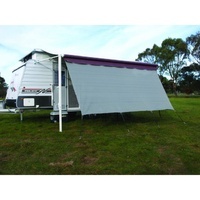 Coast V2 Sunscreen W4025mmxH1800mm To Suit 14' ROLL OUT Awning. Coast V2 Sunscreen W4330mmxH1800mm To Suit 15' ROLL OUT Awning. Coast V2 Sunscreen W4635mmxH1800mm To Suit 16' ROLL OUT Awning. Coast V2 Sunscreen W4940mmxH1800mm To Suit 17' ROLL OUT Awning. 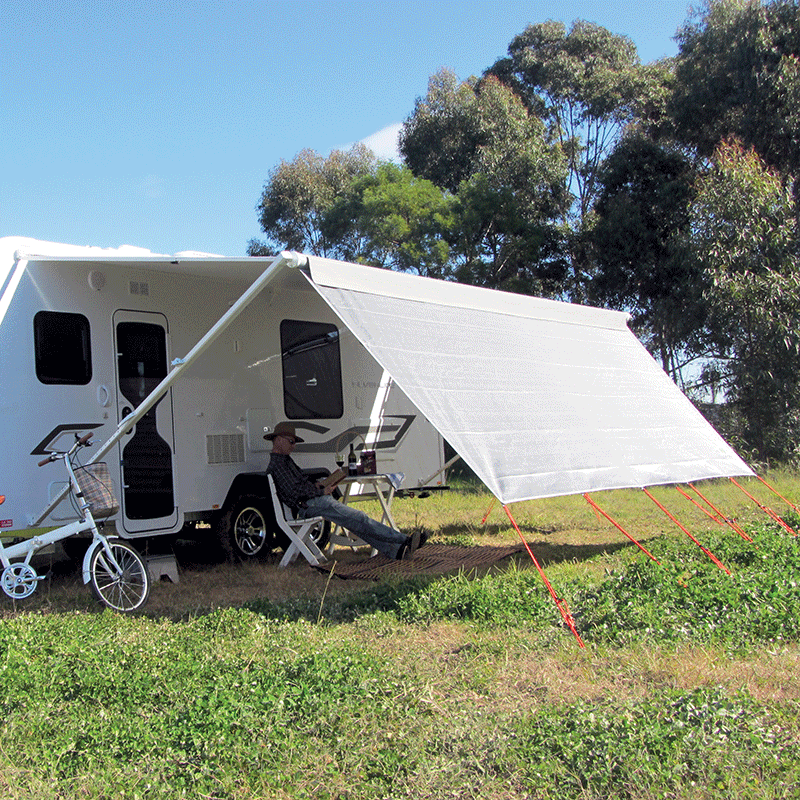 Coast V2 Sunscreen W5245mmxH1800mm To Suit 18' ROLL OUT Awning.